MetaCoastal, LLC is a shared services company that provides centralized services to our diverse portfolio of hospitality/vacation rental/property care clients. We are seeking a highly-driven, efficiency and service-oriented Director of Operations to work in our corporate offices located in Glen Burnie, Maryland. 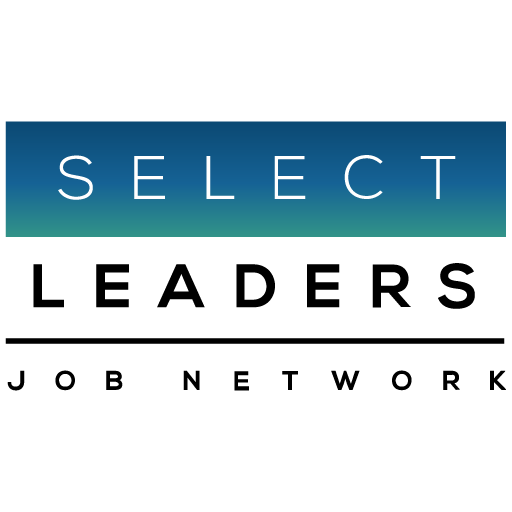 This position works directly with the Chief Operating Officer to oversee and direct the client services and property management functions to accurately identify, resolve, and respond quickly and effectively to guest and property care needs. The Director of Operations has a unique opportunity to drive an innovative culture of high quality customer service and professionalism in responding to both external guests and property owners and internal team members. This position develops, implements and manages the end to end process, supported by technology, to identify, communicate and effectively remediate guest and/or property issues including appropriate billings to responsible parties. The overall goal is to streamline and standardize these processes through automation, developing and maintaining SOPs, playbooks and preparing and/or updating relevant training materials. Able to create a positive work environment grounded in professionalism and customer service by maintaining the highest level of ethics and integrity and with a keen understanding of the impact of all decisions on the traveling guest.